How to brighten my edge highlights? Like a lot of of people, I tend to compare my paint jobs to other peoples models after they're complete. One thing that I constantly notice when I look at other peoples paints is that the highlights look so much brighter and are actually noticeable. All of the edge highlighting I do comes out very dull looking in comparison and almost looks like it's been shaded in. 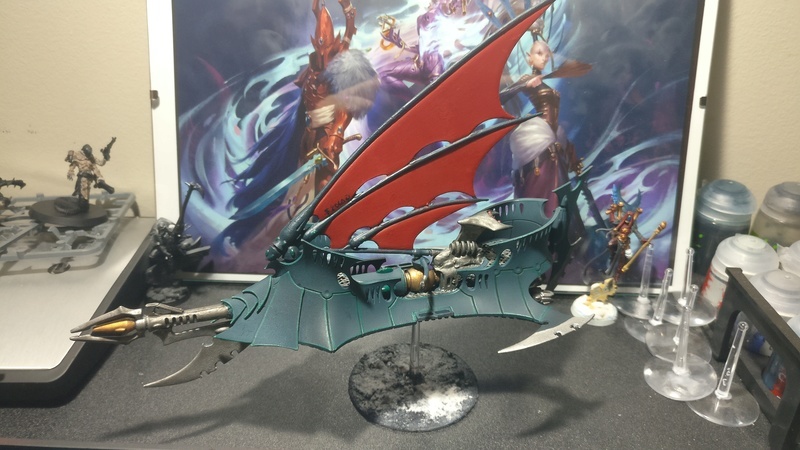 You can see a photo below of my recent Reaper paint job. Thing is very simple - you don't highlight enough. There is a thing called extreme highlight, that helps you brighten the model and make it more realistic. Add a third, almost invisibile layer of Sybarite green and even after that, you can drop hints of an even brighter color here and there for much more profound effect. If you have problems doing that, make it easier on yourself by making Kabalite green highlights a bit wider (not too much of course) for more pronounced effect. Excellent, that would make a lot of sense. So just to clarify when you say almost invisible layer, do you mean a very small highlight inside of the kabalite green highlight? Thank you! Yes, for example - if your main highlight is 1mm wide, the second should be around 0,5 mm and the third 0,3-0,2 mm. Also, your base colour looks relatively bright for a start, maybe prime with chaos black spray, before basing with Incubi Darkness? You could also shade it at some point on the way. This won't change much, except add work, but yeah, shading definitely helps pulling the highlights out. Get some Coelia Greenshade in those recesses. Just remember to thin it down about 1 to 1 with water as GW shades are bit too thick. Using a wash to darken the crevasses prior to highlighting can help as well (you dont need to put a wash on the whole model, just where the shadows would be). Like others have said, highlights are usually multiple shades. You want to hit most of it with a duller highlight then as you approach the most pronounced features slowly brighten to the extreme highlight. For instance on your model it would be brightest at the points where the angle is the most extreme. You want to show the contrast between the shadow and the edge. Sorry for the late reply I was on lunch break. 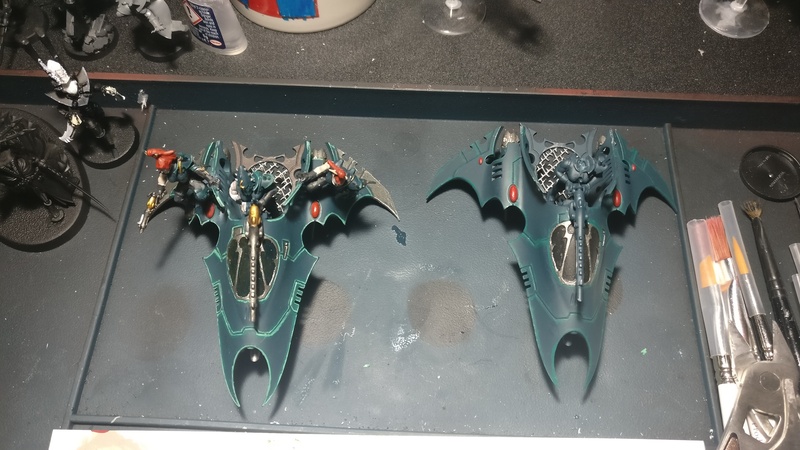 @Marrath : I actually did spray it with abbadon black spray before the incubi spray and this was how it came out, sorry I forgot to mention. 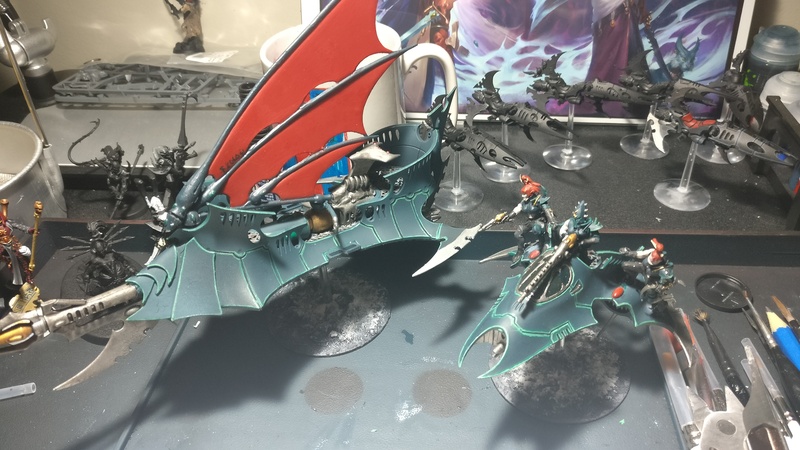 Thanks for the words though guys, I will do the shading with coeilia green shade in the recesses and try to do some extreme highlighting I'll post back in this thread whenever I get around to finishing it off! 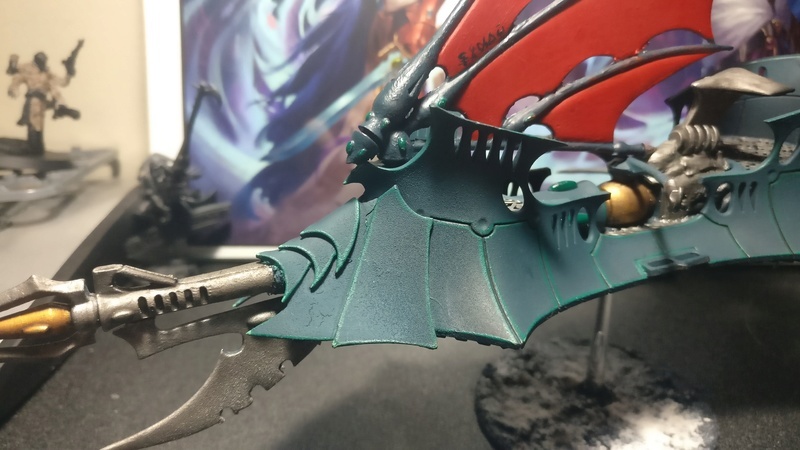 Add a diluted amount of syrabite green, over the top of the kabalite green, the closer it gets to every pointed edge, then add white + sybarite to the very pointy tips to make it really pop. Get some Coelia Greenshade in those recesses. Just remember to thin it down about 1 to 1 with water as GW shades are bit too thick. No, dilute it with GW Lahmia medium. With water you'll loose the recesss application of the shade, + there's a risk to have white spots to appears when it dries (mostly happens to me with nuln oil). Also if you want brighter highlights, you need more contrast. 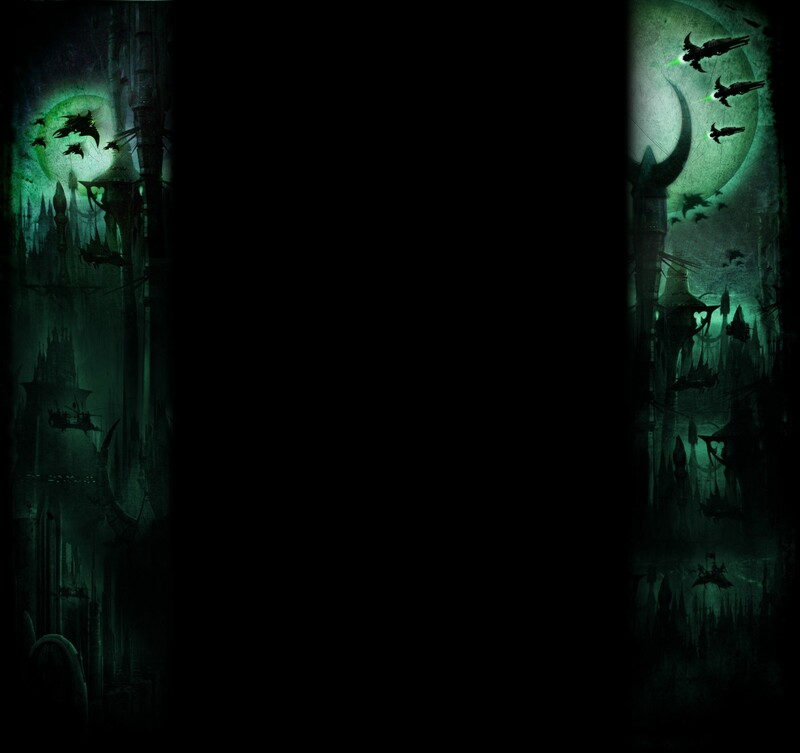 I would have recommended tomake a base half chaos black half incubi darkness, but since you're using a ID spray, maybe you should try an all around shade with diluted nuln oil, before highlighting ? Also the 3 successive highlights technique is a real good advice ! That's how you make glazes, bro. Maybe your mix is too diluted? When I mix water with shades, I get the exact effect I want. Well, to each is own I guess. Good news everyone! I have returned after doing some painting and... I am pleased with the results! It might be a little hard to see because of the light, but I used sybarite green mixed with a lot of water to make the edges stand out a little more. I've also updated the colours on one of my Venoms and the difference is massive! I know it could be a little cleaner but i'm very happy with the results. I may need to do some shading in the recesses like some have suggested, but right now i'm very happy. Subject: Re: How to brighten my edge highlights?